I received compensation for this post, however, all opinions are my own. And give my honest opinion. 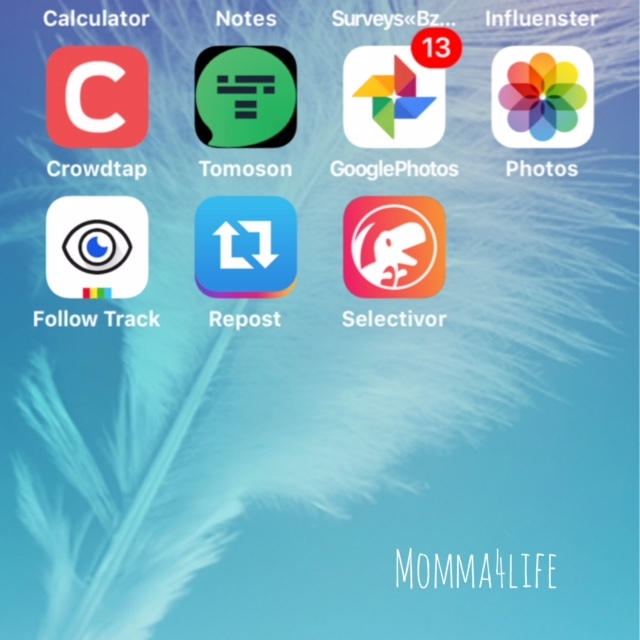 I am so excited to tell you about this app I've recently come across called Selectivor this is a really cool app that changes the way we eat dinner whether it's with our family, friends, co-workers whatever the case may be. But there is a twist. Have you ever had a get-together or just family over and some of your guests have food allergies?? Well now with this app you do not have to worry about any of that. All you do is add the guests that you're inviting to your dinner party and they can go in and select what food they can eat, maybe can eat, or can't eat. This will help you out when you're preparing your meal for your guest. 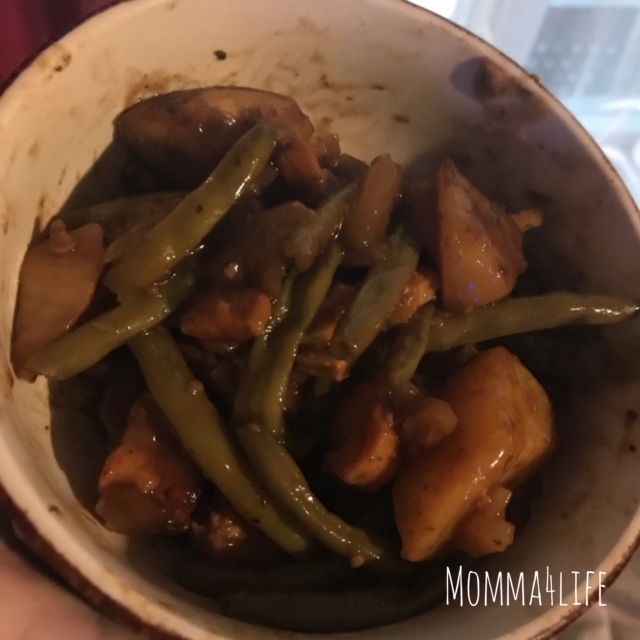 Now for us, the meal we prepared was potatoes, green beans, chicken, paired with balsamic vinegar and seasoning cumin, oregano, salt and pepper to taste. 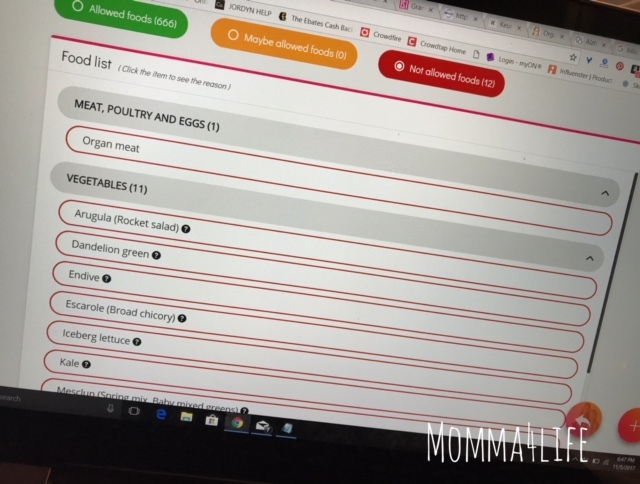 So seeing that we have no food allergies or anything like that I chose to add a few things to my husband's profile on things I have trouble getting him to eat I am just using this as an example he is not allergic to any of these items. The pictures will show how to put this stuff in. I also have made a video on YouTube to show you how to get started. This website is a little tricky but once you get started you'll get the hang of it you just have to mess around and look at all the different options they give you. I have found the more time I spend on the site the more I understand it and you will too. In my opinion, this site is really really helpful for someone that does have allergies to certain foods. 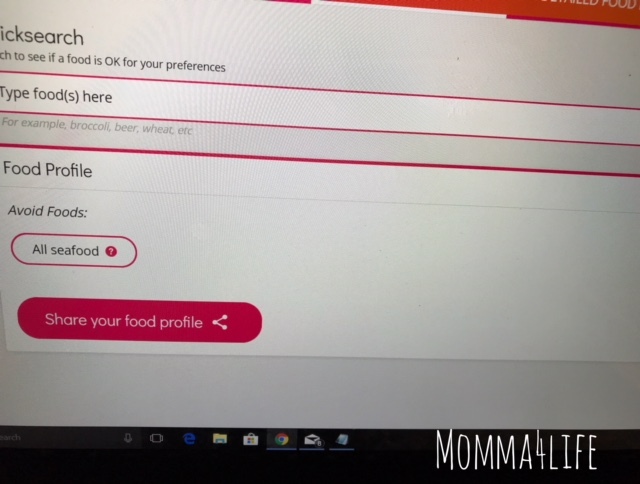 This is how you add food restrictions you go into your profile and click under food profile then it will give you a quick search box and underneath that it says food profile under that section you will see a little pencil that is where you click to edit. 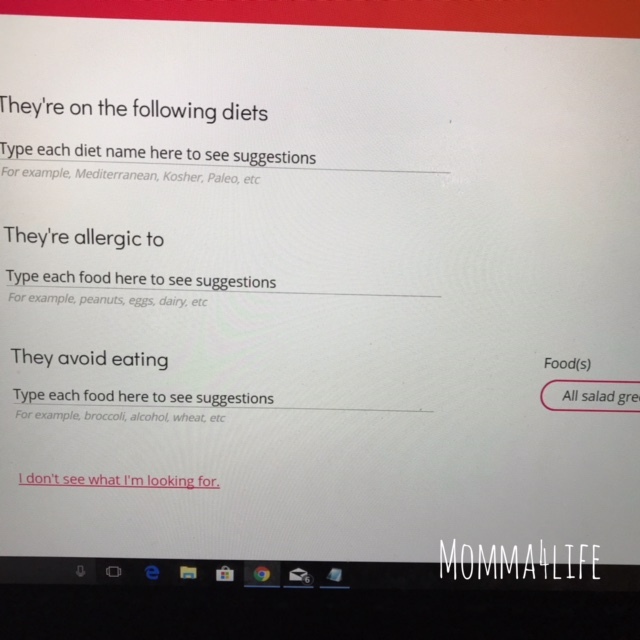 There it will take you to a section that says what diet you were following you can put that in another category is what you're allergic to, and then the last category they give you is what they avoid eating. 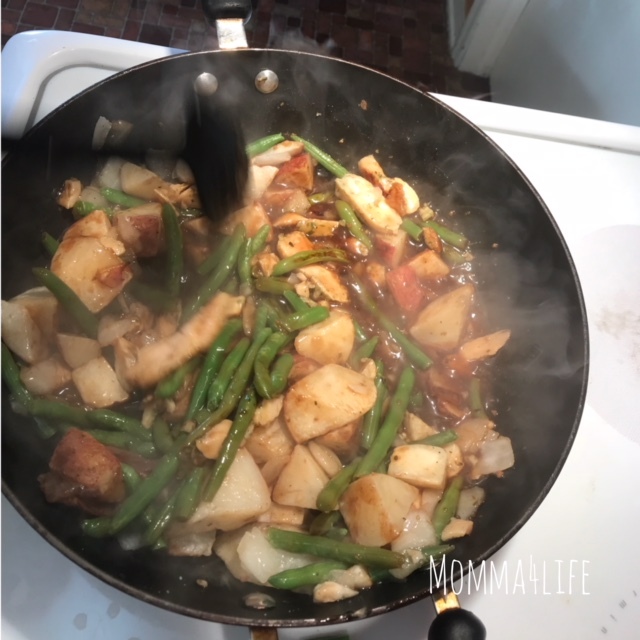 So there are many options for your guest to put in so that way when you're preparing food for a family dinner, coworkers dinner, or just a friend's night out you will be sure to know exactly what they will eat. 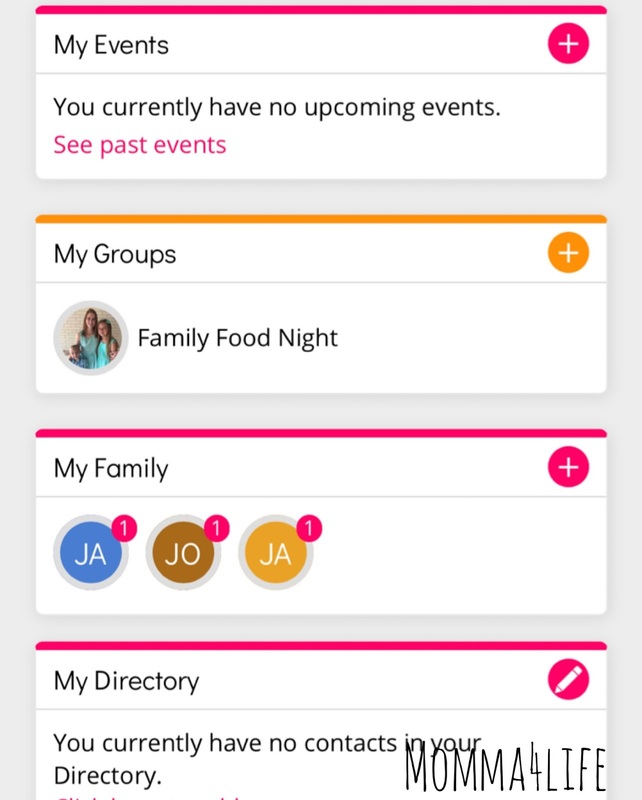 As I said before this is a great app for anyone with food allergies or just a picky eater.